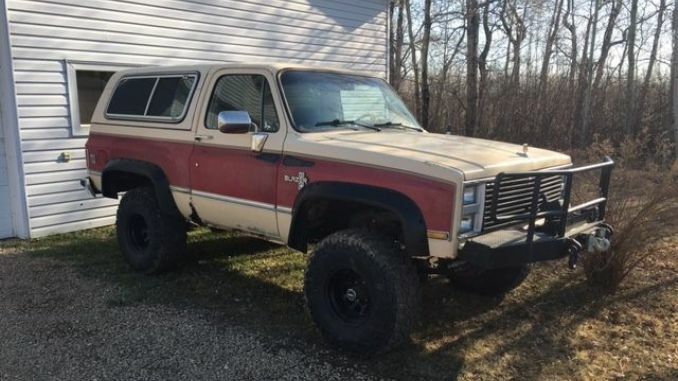 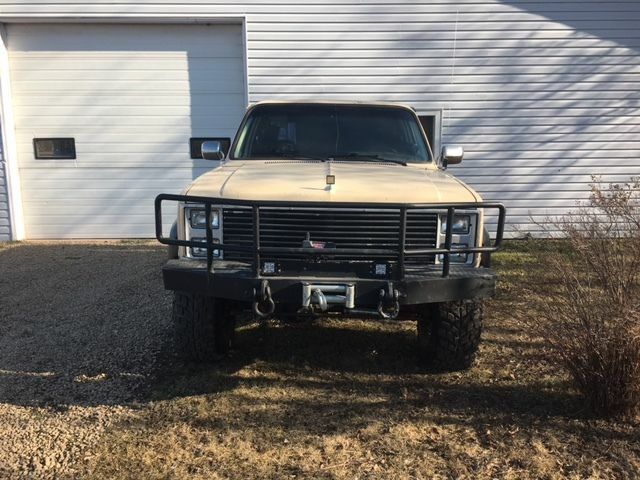 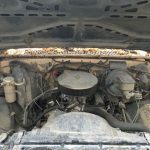 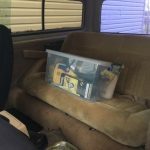 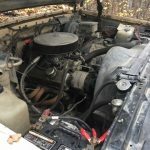 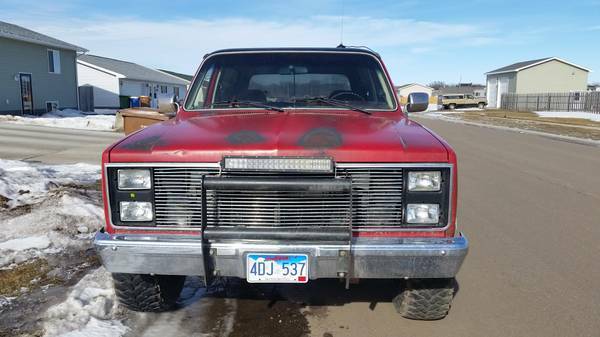 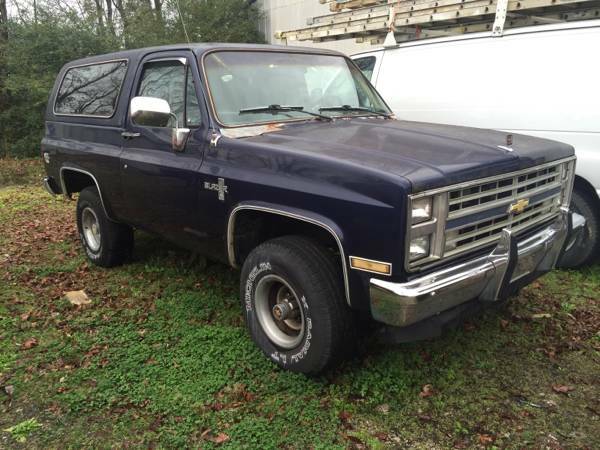 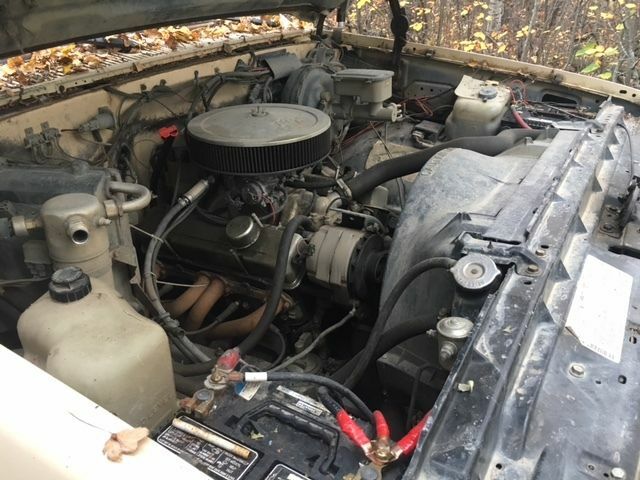 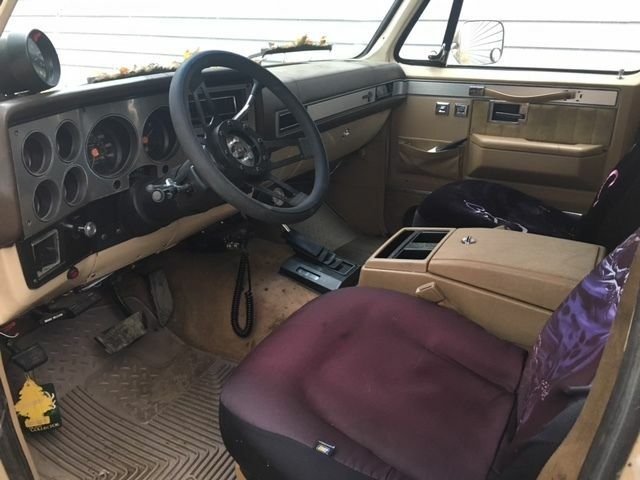 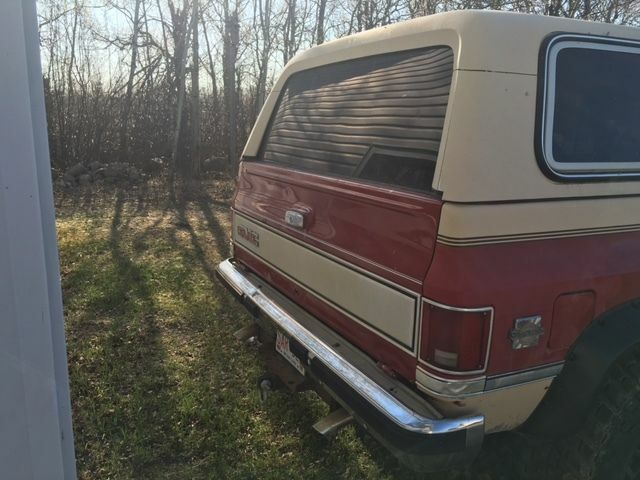 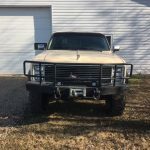 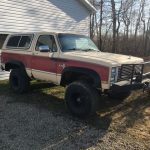 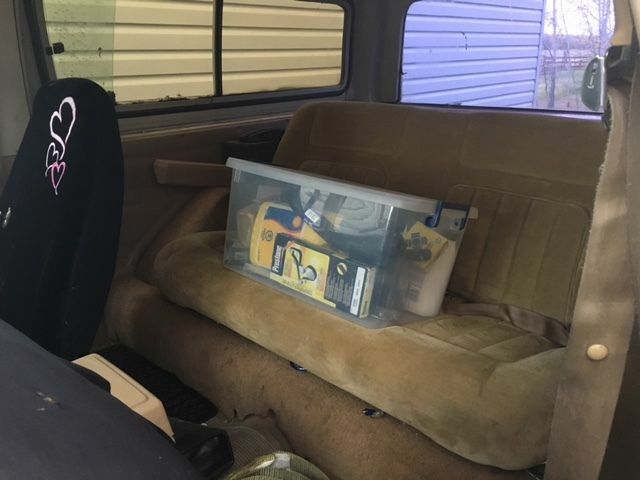 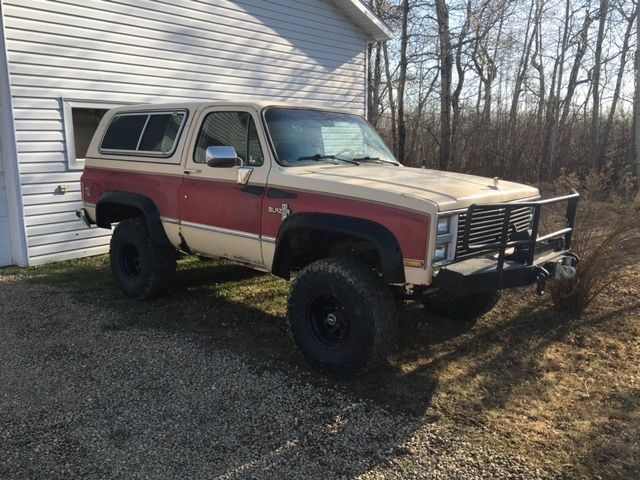 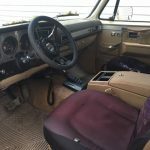 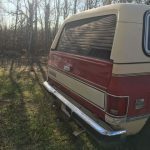 I have a 1986 K5 Blazer for sale, many upgrades/new parts & accessories, most of them in the list below as it’s hard to list everything due to how much has been done. 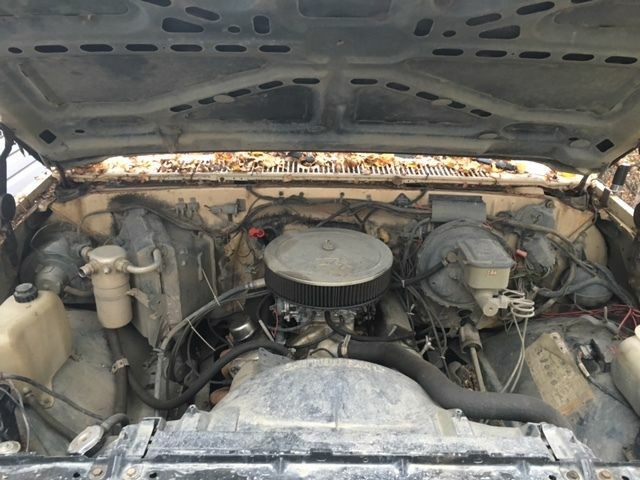 This is a great unit with no current issues, we just don’t use it anymore, it is currently only insured so it is road legal with registration. 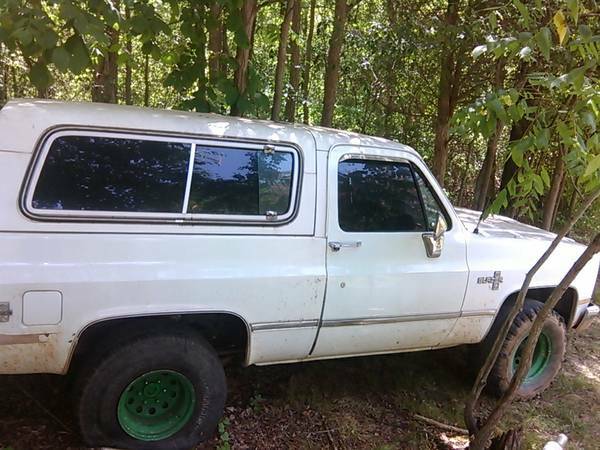 Asking $5500 obo, serious inquiries only & NO TRADES!